Tracking stylist goals, keeping your front desk focused, increasing rebooking—these are problems all salon owners face, and it is not easy to keep your salon running efficiently and create amazing hair that your clients love. It can sometimes feel impossible balancing the work it takes to manage your salon and keep your clients looking their best. The right salon software can lighten your load and keep you focused on what is most important — world-class hair and beauty services. Here are some solutions for a successful salon business. People are becoming more reliant on technology. It is a waste of time for you to drop what you are doing to make appointments and an inconvenience for your client to pick up the phone when they would rather streamline the process. Consumers expect to be able to book services online and this trend will continue as tech-savvy clients take over the market. Nowadays, there are a number of online appointment systems that are easy to set up and maintain at a low cost. Especially, these systems offer 24/7 availability so a client can book an appointment beyond the hours of operation. Moreover, it offers a virtual receptionist and automatic confirmations that will help save time. Millennials are driving the beauty business and online reviews are the way to capture their attention and their business. In order to build a customer’s trust, your website has to have a high-volume of positive client reviews. 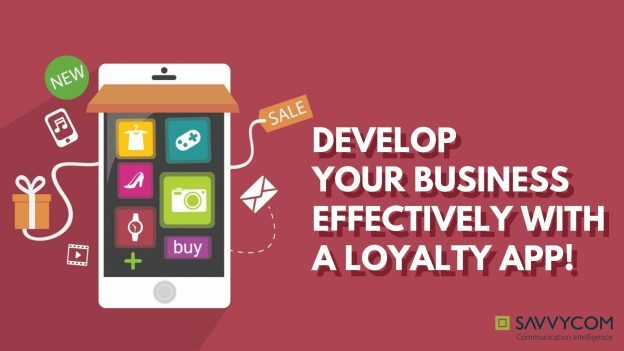 Hence, a way to encourage clients to give reviews about your services is through a loyalty program. In this case, offering loyalty points as an incentive to spend some time reviewing your services. Also, points are granted automatically during checkouts. Genuine customer reviews will help you get new customers, especially if you post them on social media so that everyone can see them. Loyalty programs are a win-win situation. Clients like to buy-into a salon that gives them something in return. With an era of digital technology, a client discovers your site through a Facebook integration with your online site then books online at whatever hour they want, gets a reminder text before their appointment, and also receives an email/SMS reminder after their appointment about scheduling the next one. Therefore, you are missing out if you cannot offer it to clients. Your salon has no excuse for not tapping into the technology out there to improve customer service and also make processes easier for you and your staff. Technology can be an effective tool for customer satisfaction. Additionally, salon software can help make your client’s experience convenient and enjoyable. Investing in technology upgrades enhances the entire client experience as well as their impression of your salon overall. A salon owner or manager does not have time to overlooking stylists all day, ensuring each appointment is going smoothly because they have many tasks to take care. Salon management software means you can see information on your employees like the number of appointments, product sales, generated revenue, work time and rosters, commissions, and even customer retention. In addition, advanced and intuitive software is a valuable data tool to record employee and client activity, something that is especially useful for managers working on daily tasks. With the pace of life today, everyone is lacked time and distracted. Sometimes you need more than just exceptional service to keep your clients coming back. Hence, clients appreciate that gentle nudge and friendly reminders. Regular communication with clients is essential in creating and maintaining customer loyalty. Reliable salon software offers tools to automatically invite clients for another booking. To engage with existing customers, try setting up automated SMS. These can be “thank you” message, a happy birthday note or even a reminder to come back in for another appointment. Furthermore, salon software can set up special promotions to target those customers who have not visited in a while or special deal to entice clients to return.